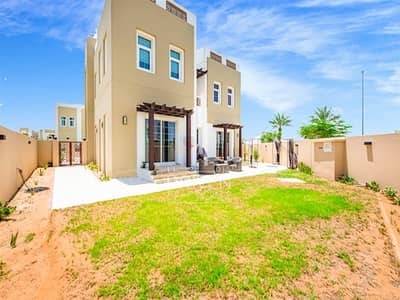 I would like to inquire about your property Bayut - DP-S-33617. Please contact me at your earliest convenience. 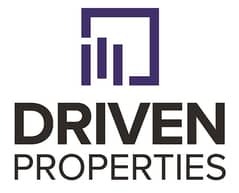 Driven Properties are pleased to offer for sale this excellent 3 bedroom villa located in Rahat, Mudon. ● BUA: 3,606 square feet.